As the house lies on the Northern slope, the snow remains for a very long time, whereas the favorable position results in sunshine the entire day. The garden behind the house provides a snow-paradise for the children. In the village of La Forclaz, there is a ski lift with a rather steep slope and a lift for small children. These are open in the weekends and during the Swiss holidays. In the village the tennis court is covered with water, resulting in a skating rink. It is possible to walk or cross-country ski from the village and for the people who like it, it is possible to walk to the Lake of Chevonnes with tour skies. This will take you into the ski area of Villars. 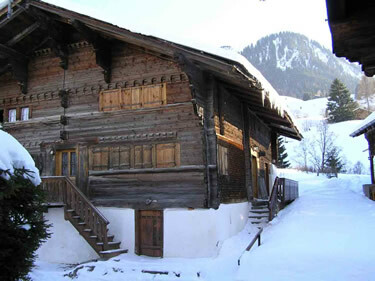 La Forclaz is situated in the middle of a number of good ski areas. The ski lift in Vers Eglise (4 km) provides access to the large ski area of Les Diablerets (Glacier) and Villars. For the more advanced skiers it is possible to ski from Villars back to Forclaz ‘off-slope’. 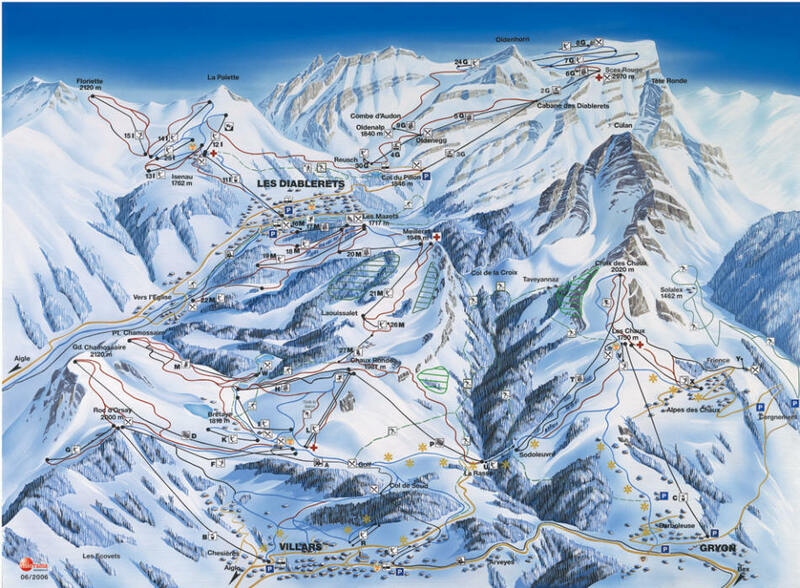 You can travel to the ski areas Leysin and Les Mosses by car in about 20 minutes. A ski pass provides access to the combined areas. Snow chains or snow tires are important if you wish to ski from Vers Eglise.